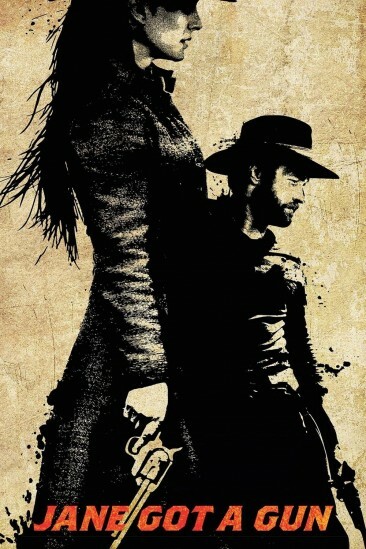 The Usual Suspects (1995) added to Seen in 2017 list. 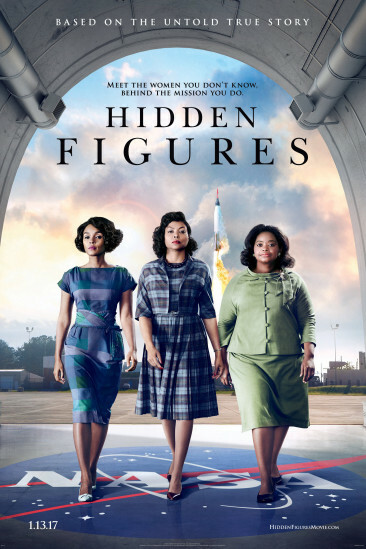 Hidden Figures (2016) added to Seen in 2017 list. 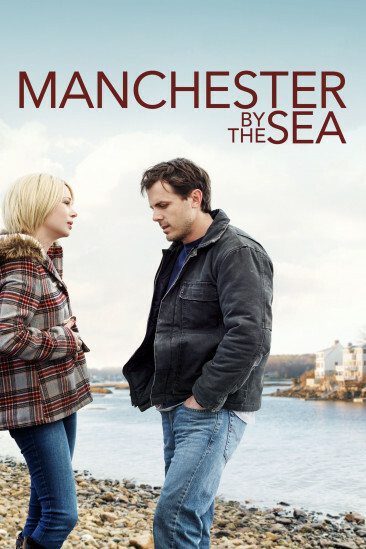 Manchester by the Sea (2016) added to Seen in 2017 list. 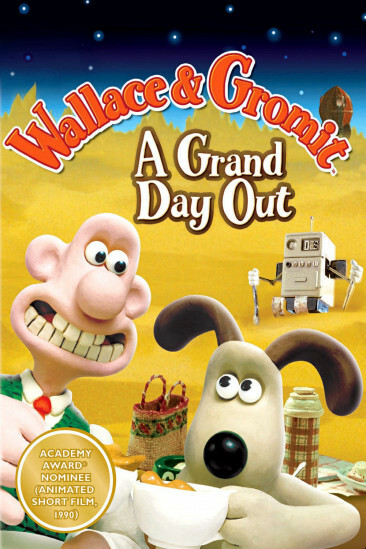 A Grand Day Out (1990) added to Seen in 2017 list. 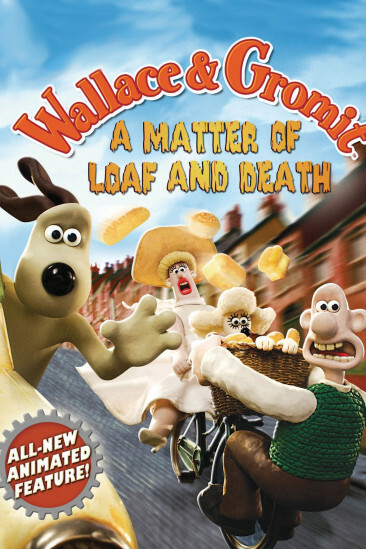 A Matter of Loaf and Death (2008) added to Seen in 2017 list. 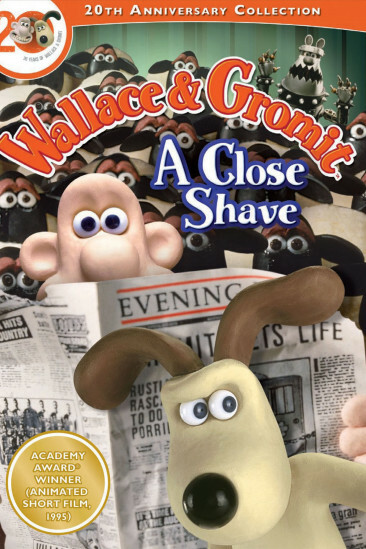 A Close Shave (1995) added to Seen in 2017 list. 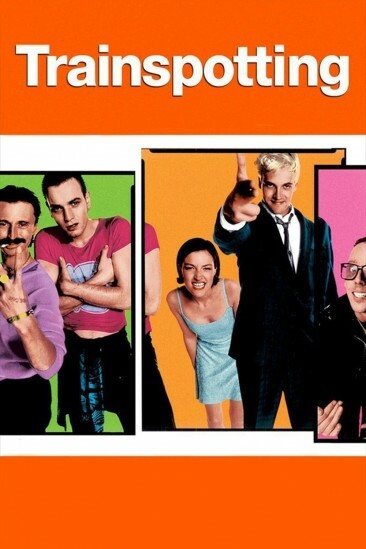 Trainspotting (1996) added to Seen in 2017 list. 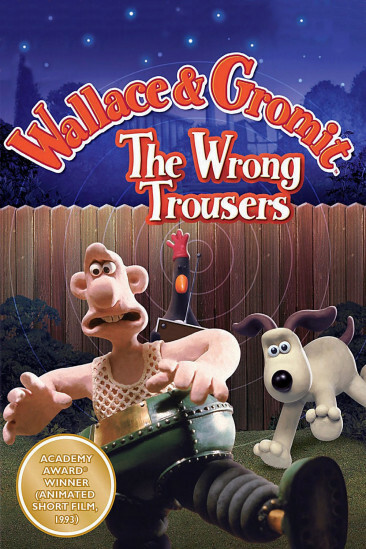 The Wrong Trousers (1993) added to Seen in 2017 list. 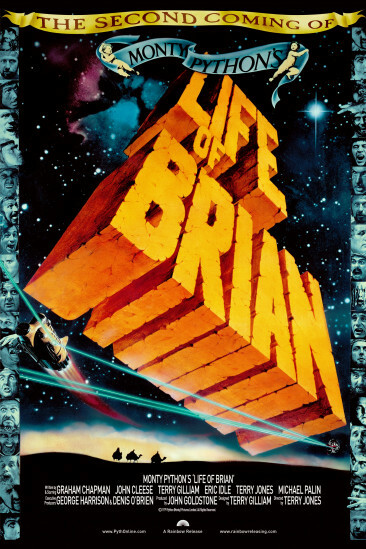 Life of Brian (1979) added to Seen in 2017 list. 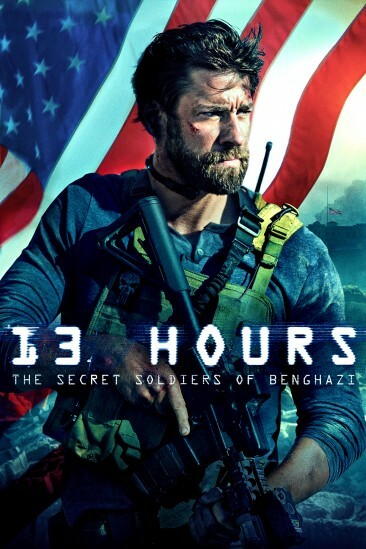 13 Hours: The Secret Soldiers of Benghazi (2016) added to Seen in 2017 list.